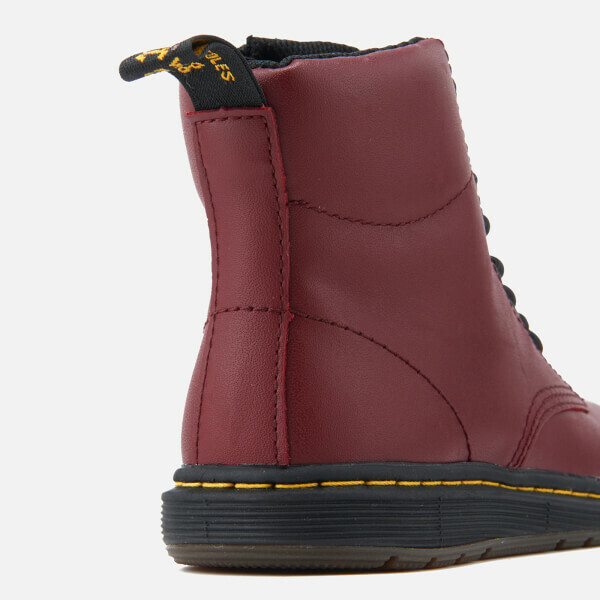 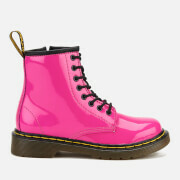 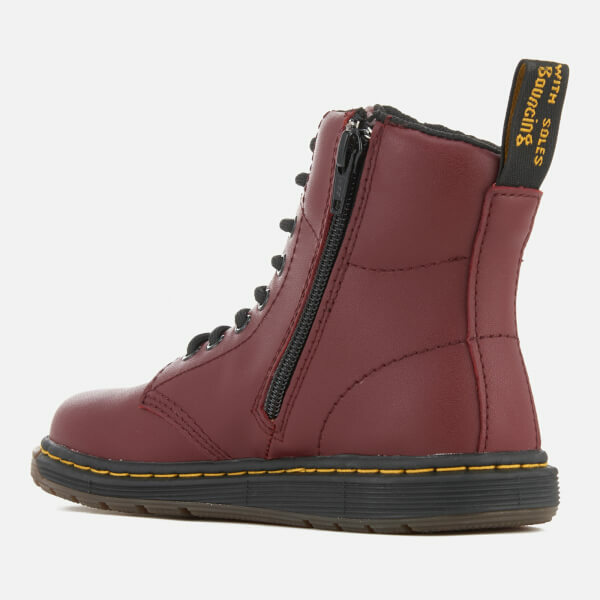 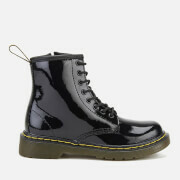 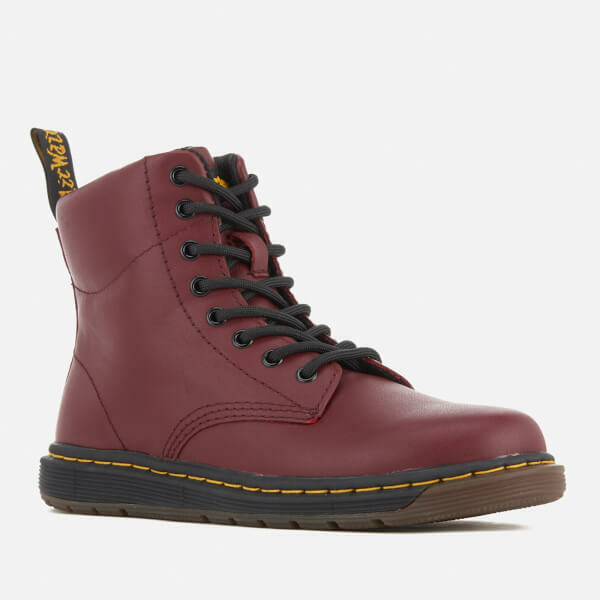 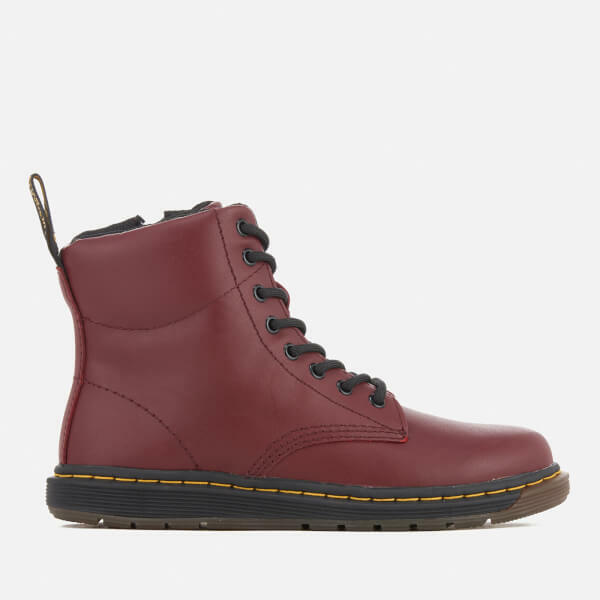 Kids’ ‘Malky’ cherry red leather lace boots with a high top trainer style upper from Dr. Martens. 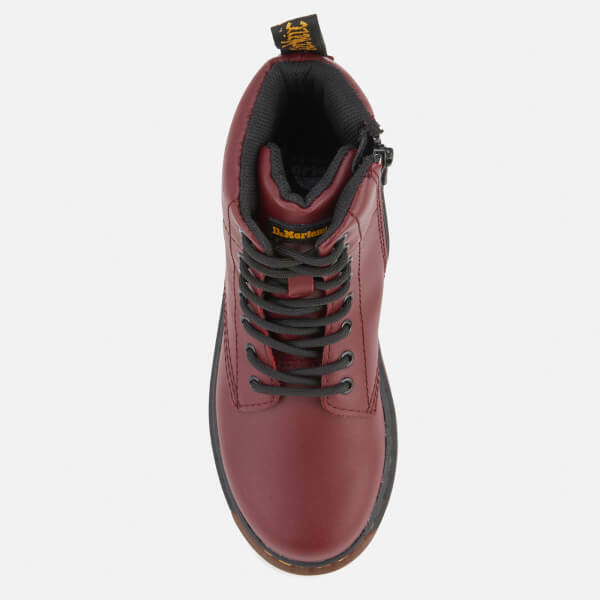 Crafted from sleek, full-grain Backhand leather, the 8-eyelet boots feature an inside zip closure to easily get them on and off. 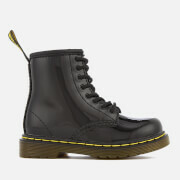 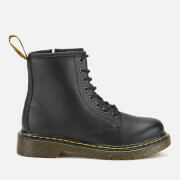 Set on a lightweight sole which is cemented to the upper; the boots feature the signature sole pattern for added grip. 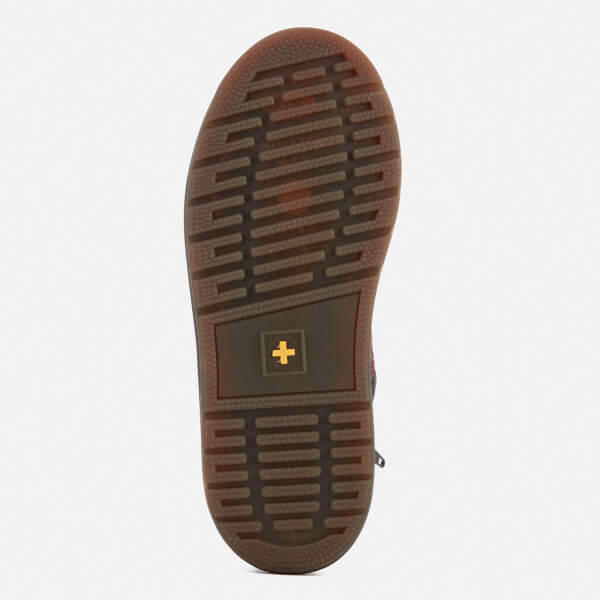 Complete with signature yellow stitching, a SoftWair™ lining and an ‘Air Wair’ woven brand tab to the heel.